Safari BlanketSafari Blanket, alt="Safari Blanket, "
Print A dream collaboration with acclaimed Austrian textile company David Fussenegger. 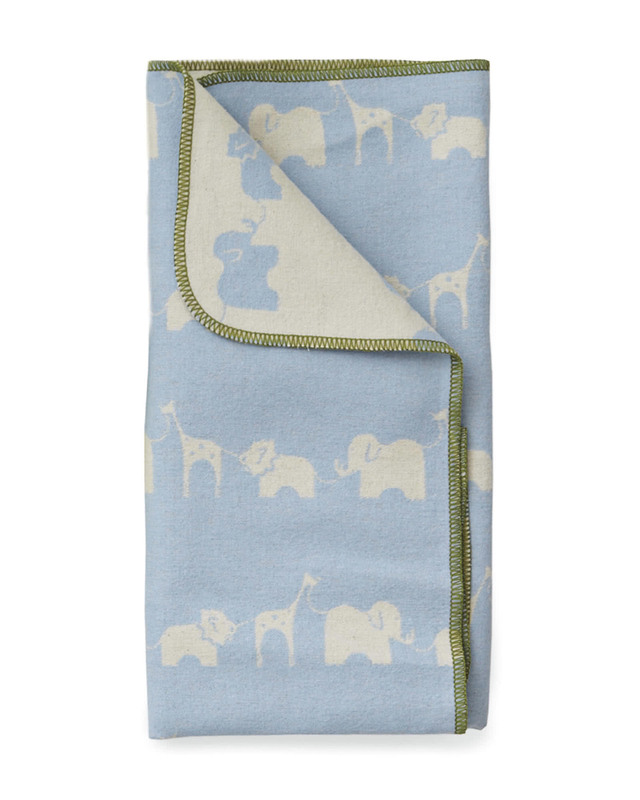 We love the way our iconic Safari print looks on these supremely soft flannel blankets. The color combinations and contrast stitching are absolutely beautiful. Great for stroller rides and floor time, they make a wonderful gift for any new parents. Available only at Serena & Lily.